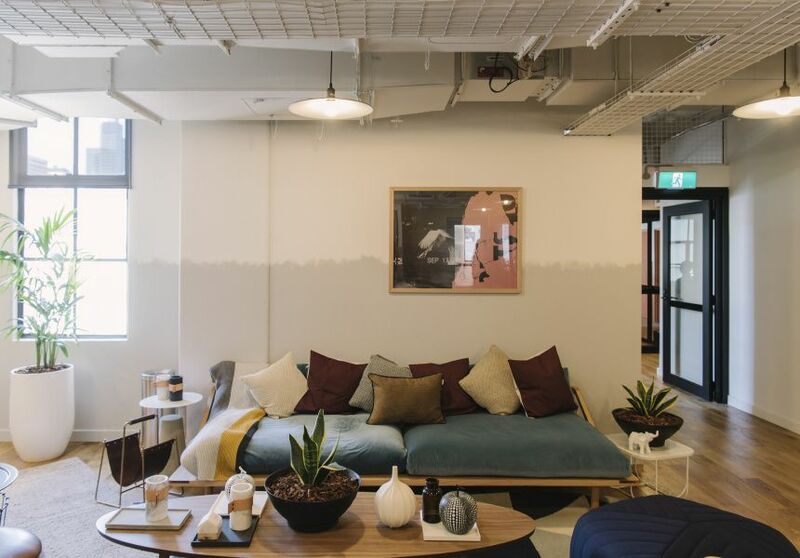 *SPECIAL OFFER: Book a tour via sidespace.com.au to receive 25% OFF your first 2 months of membership! 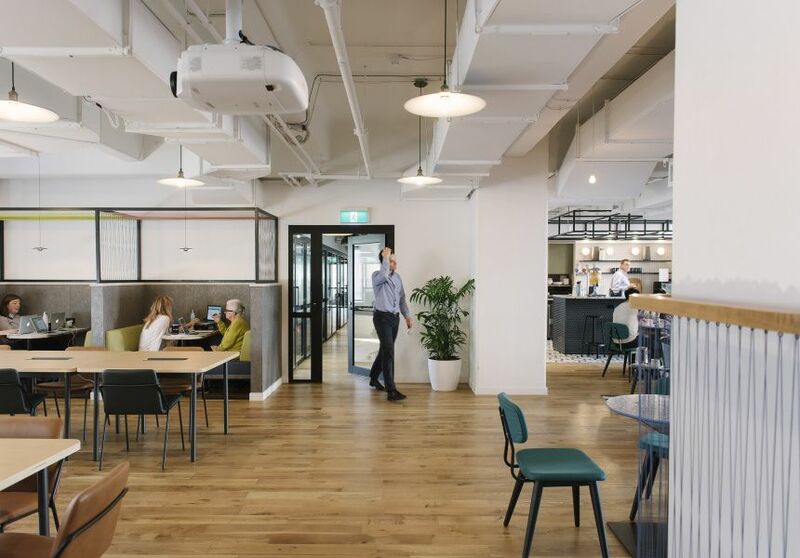 Suitable for all sized companies from 1 - 500+ employees. 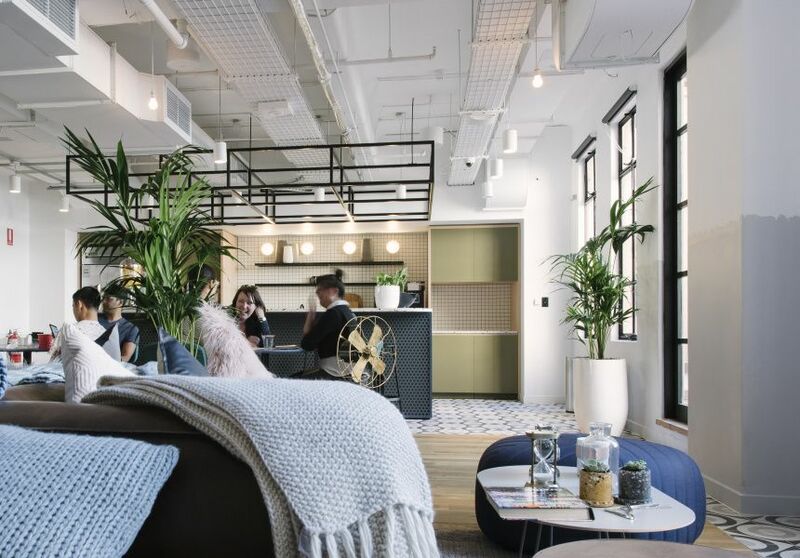 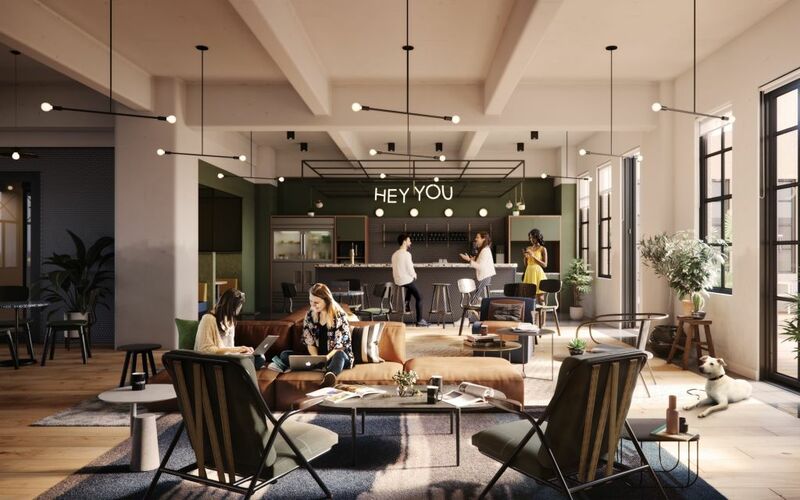 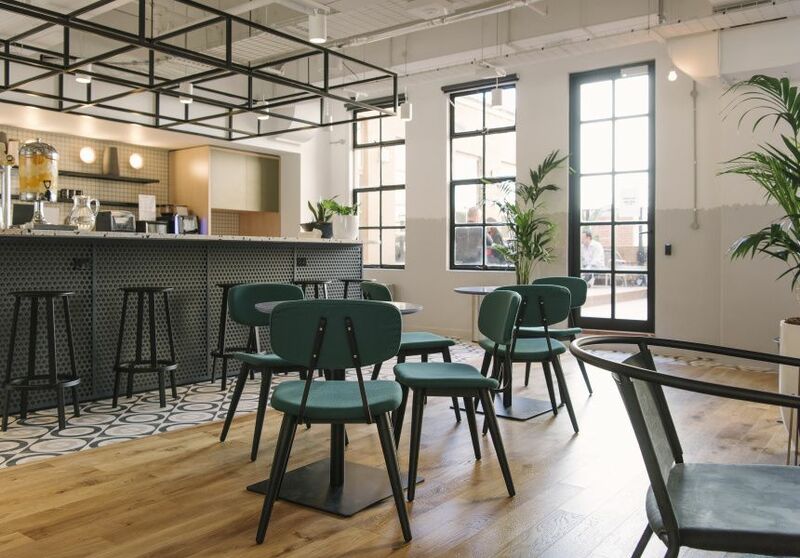 At one of the most prominent corners of the bustling CBD, WeWork Bourke Street gives members access to Melbourne office space in the Historical London Stores building. 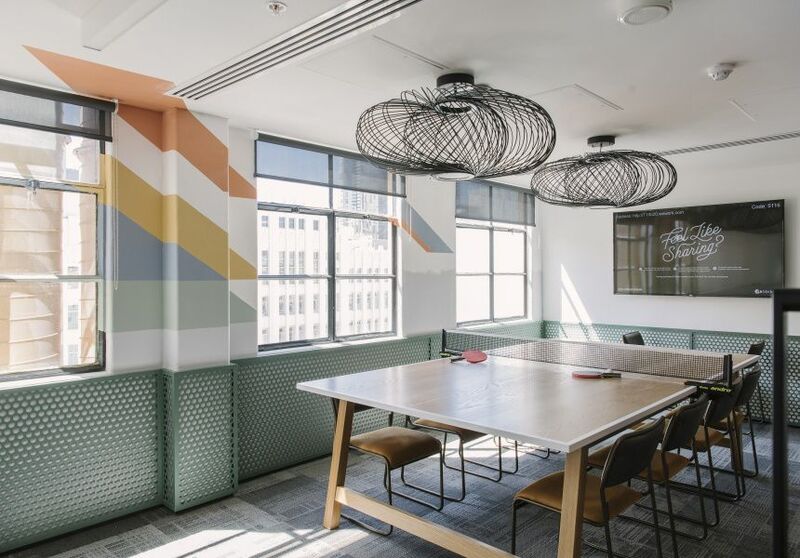 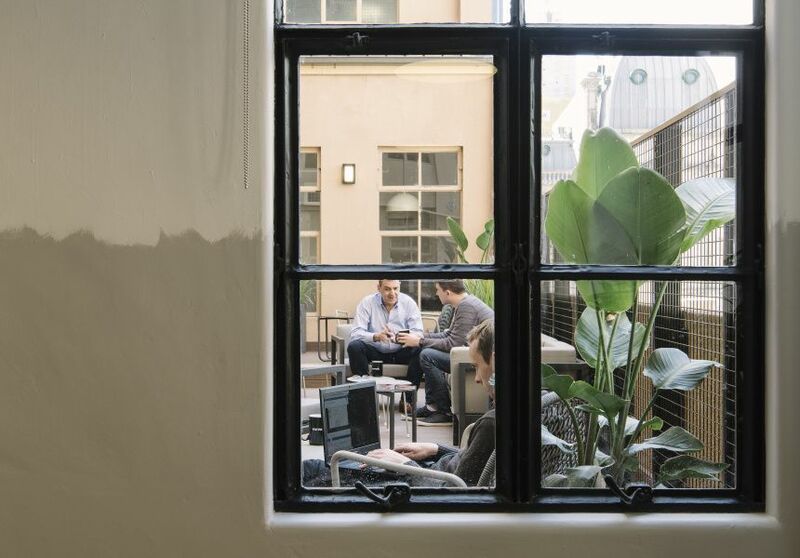 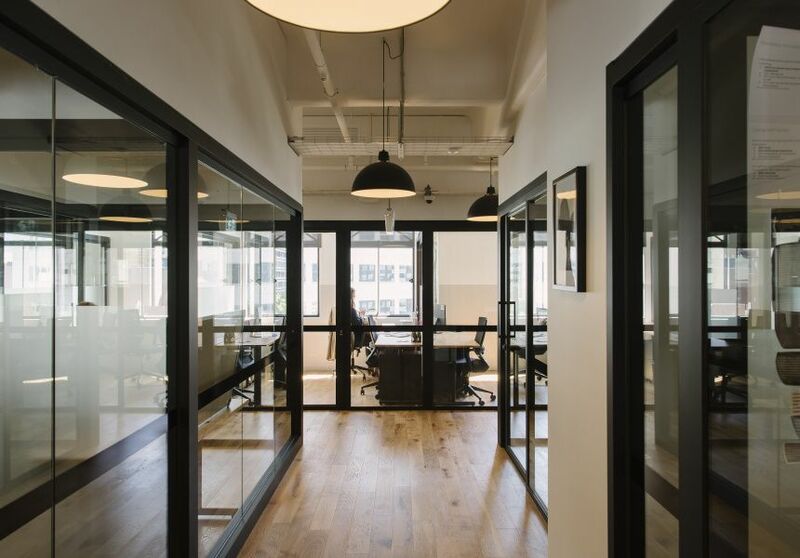 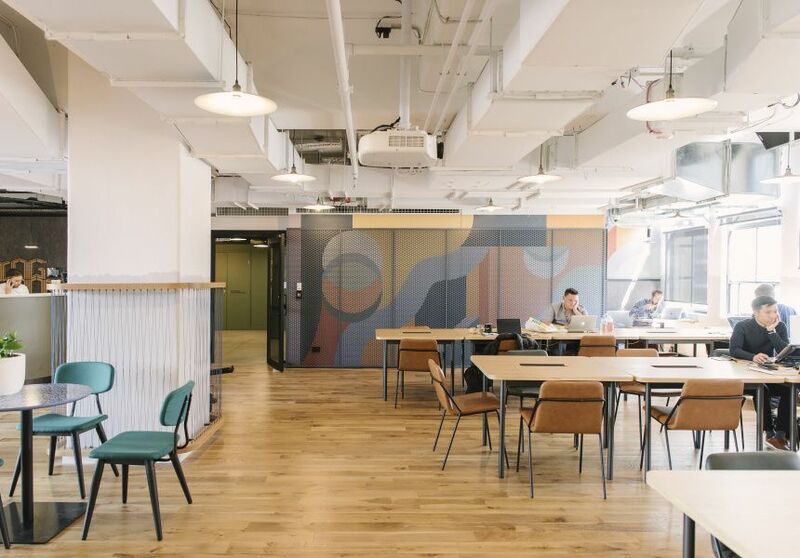 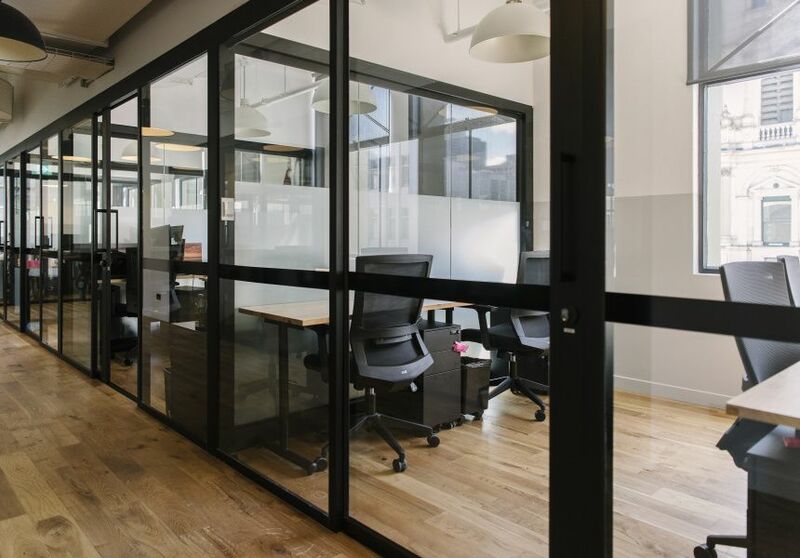 We’re ideally located on the corner of Bourke Street and Elizabeth Street, offering six floors of co-working, private offices, conference rooms, and event space in a large, handsome, Chicagoan-style building. 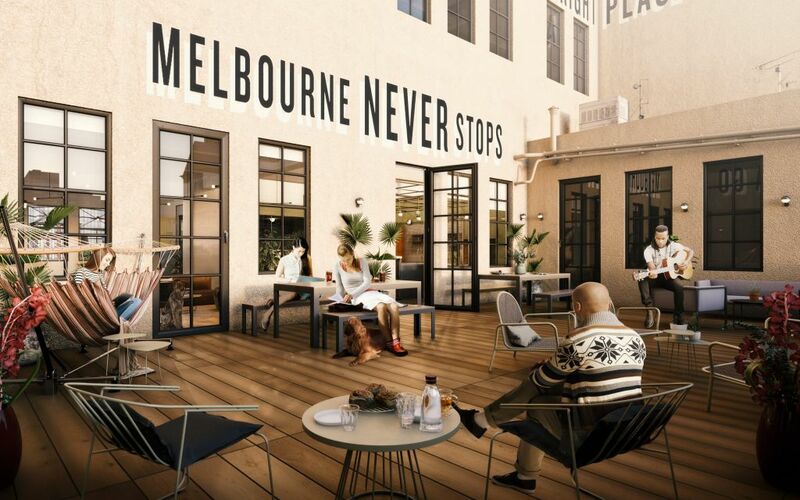 You’ll find plenty of tram and bus stops nearby that make transportation a breeze, and we’re only a short walk to Flinders Street Station. 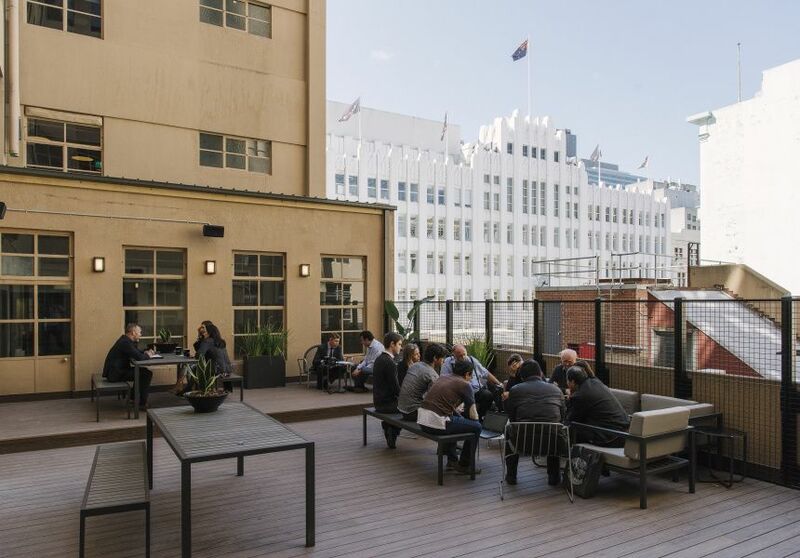 Bourke Street Mall and Federation Square offer great shopping and after-work options for an evening on the town enjoying local art or a few cocktails. 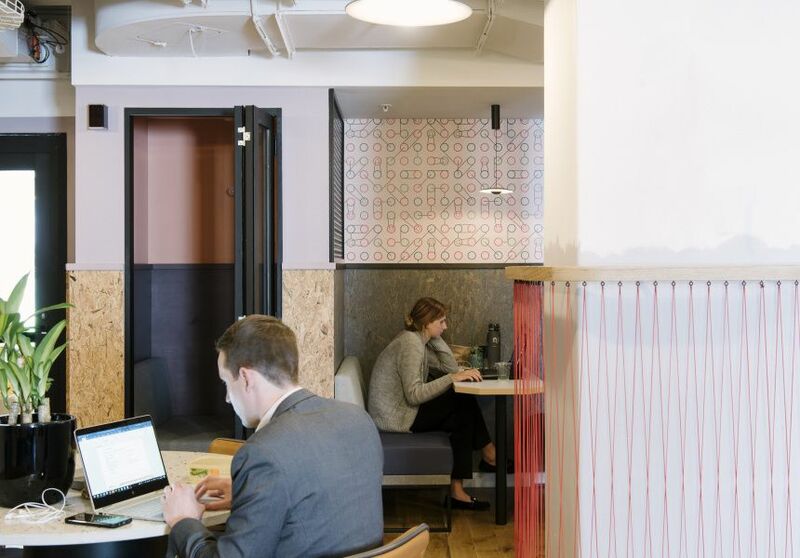 Looking for a workspace in the thick of it all? 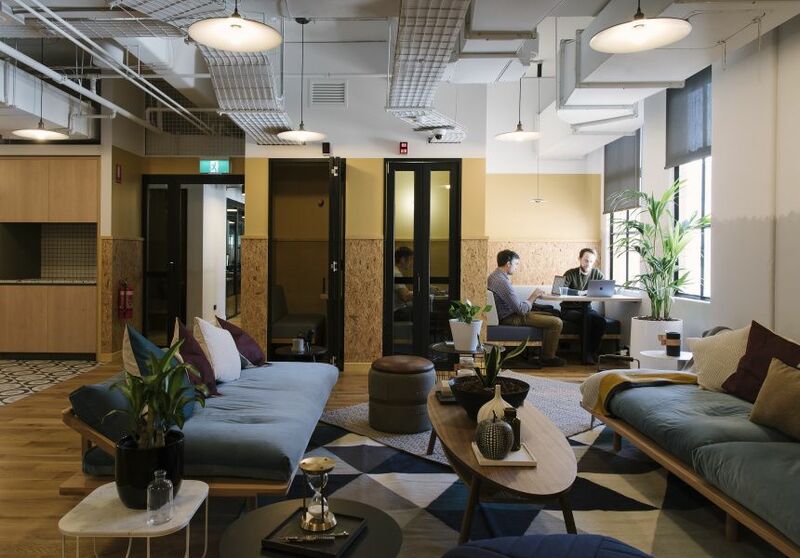 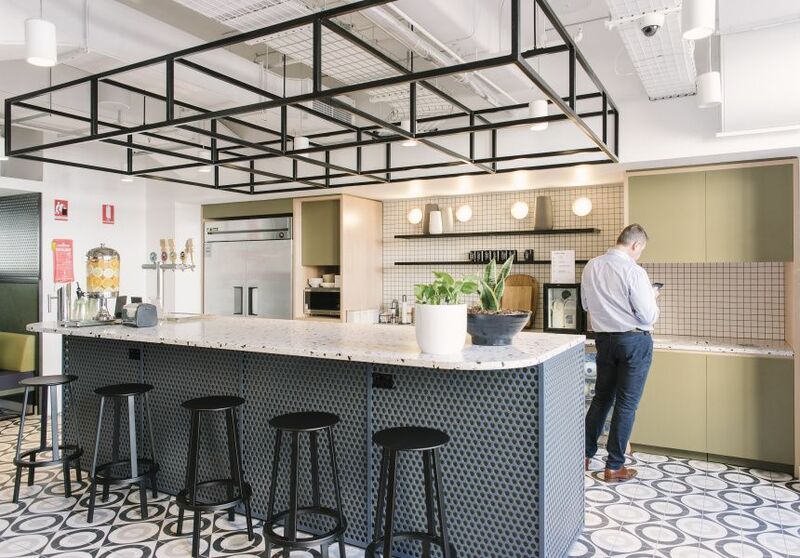 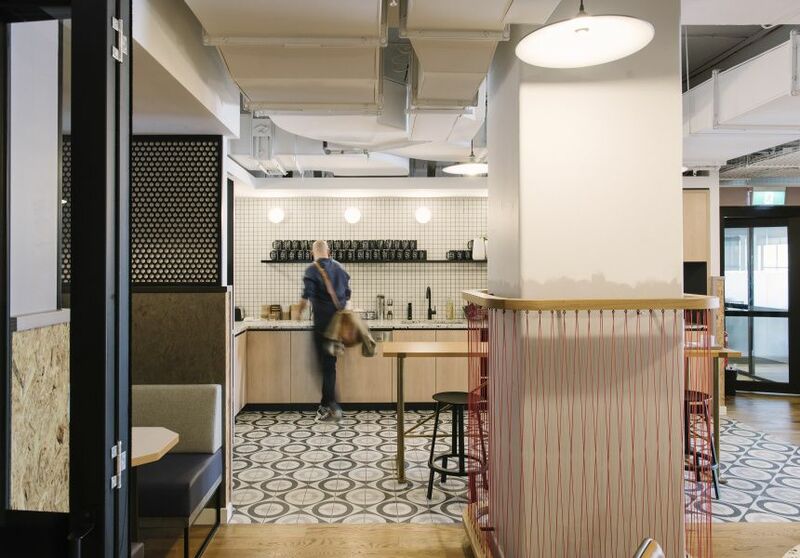 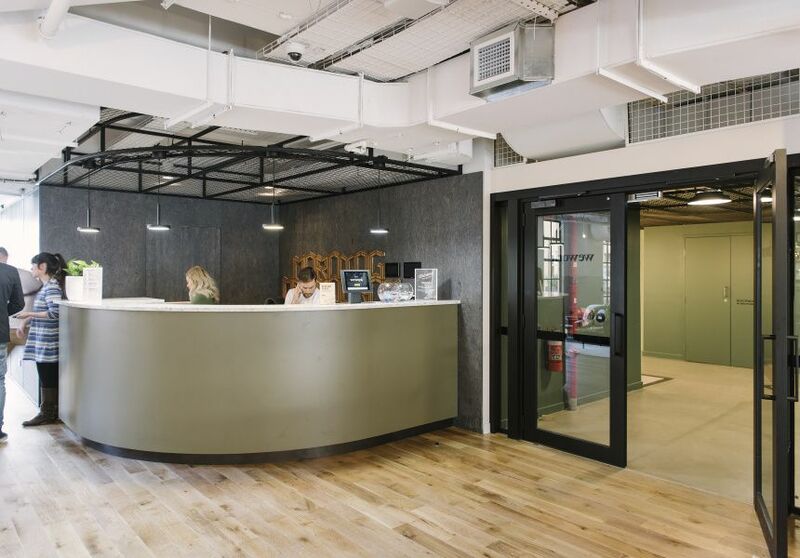 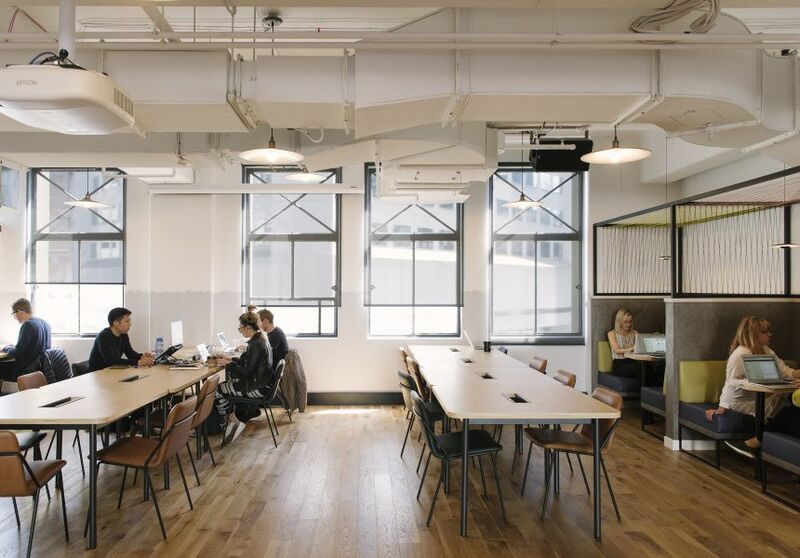 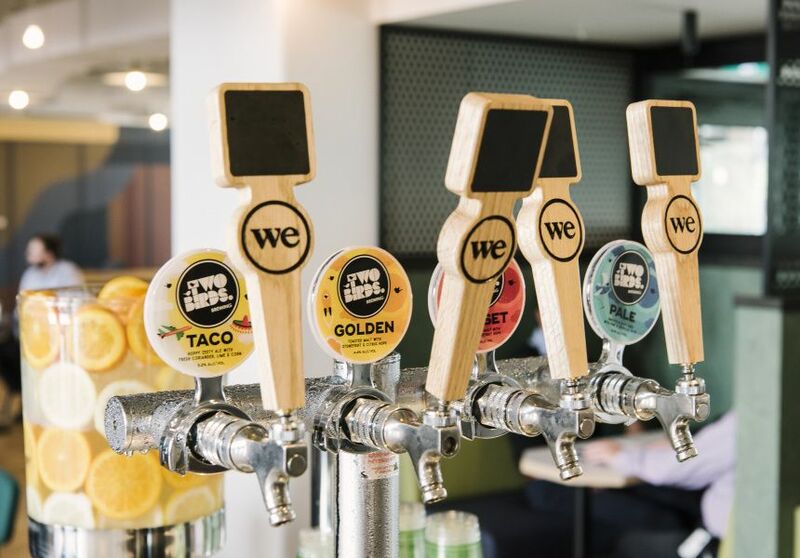 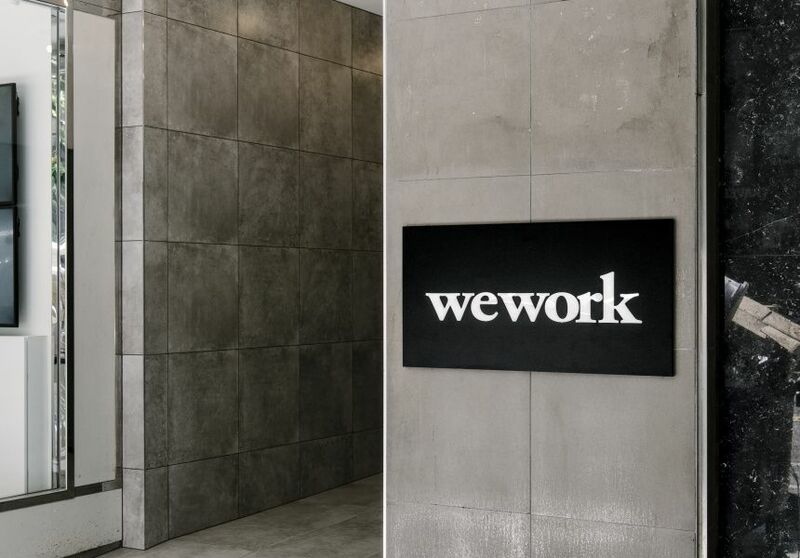 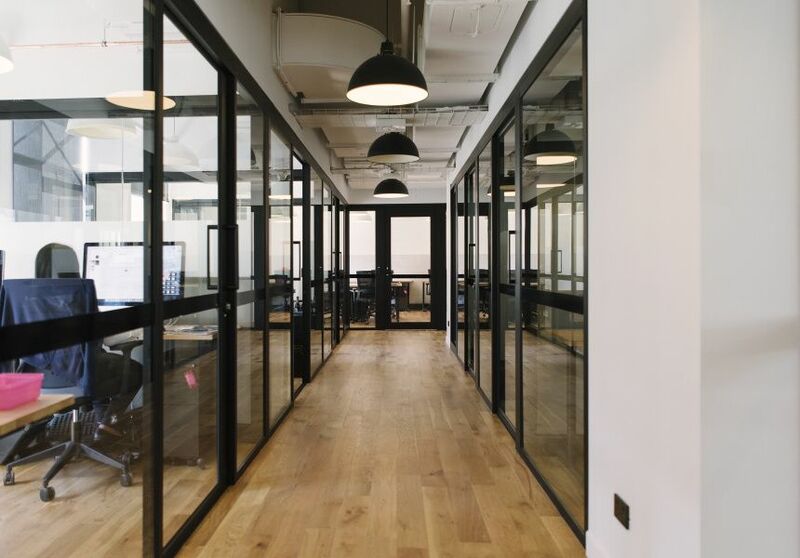 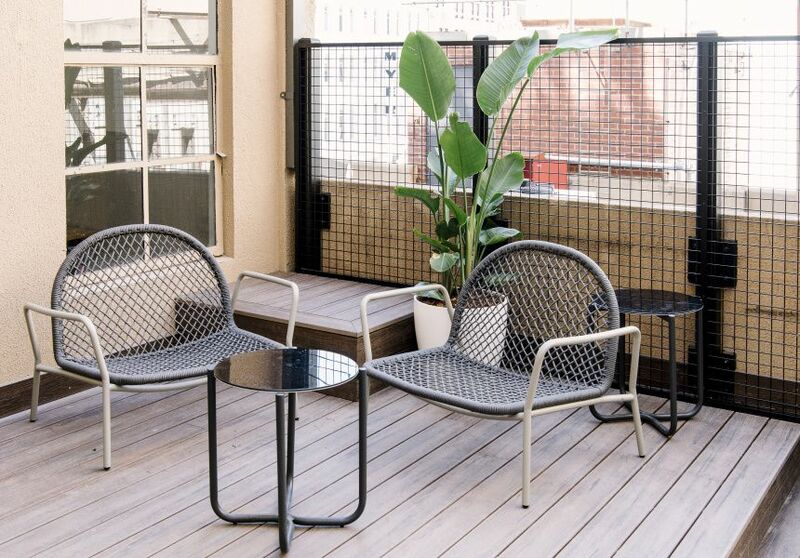 Move your company into WeWork Bourke Street, and put the city on your doorstep.